I am facing the same problem. My profile is not approved. Can you please help me to get the reason? I have submitted my profile for approval 4-5 times before. 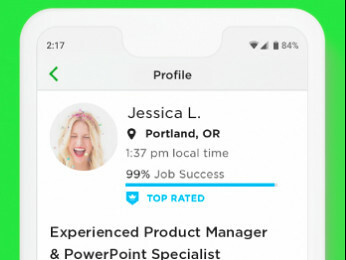 but everytime I got same rejection message that upwork is having lot of people with this skills. And I have updated my profile everytime but still I'm getting this same issue. Can you please check my profile and give me some suggetions that I can improve my profile to approve it. Can you please assist me too in getting my profile approved? Its been long since I'm struggling to get my profile approved, by updating skills, experience, work etc. but getting same response of 'Profile not approved'. I have tried a lot of times but my profile wasn't approved yet. Please suggest me how to rectify this. How can I resubmit my profile with my experience/skill and live example of my works? I have most of 3 years experience about front end development. I am working as a senior front end developer and team leader at webtricker web design & development agency. My clien alwase satisfide with my work. You can see my office website and our team section (https://www.webtricker.com/#team-section) for get ida about me. Here is my live project link in my github repository >>> https://devshahidul.github.io/bobile/. Thanks again for your interest in Upwork. 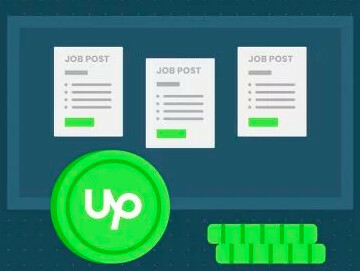 If you’d like, you can learn more about applying to join Upwork by clicking here." Is it possible for me get support by humans in upwork rather than algorithms ? Please guide me through the profile approval process. Apologies, riding on the thread. Getting the message "You should hear back within 24 hours. You will be able to submit proposals once your profile is approved." Can I check if it is ok? I have been trying to get profile approved by upwork for sometime. My profile has been rejected twice now. I have taken test, written a detailed description, uploaded portfolio, but still no luck. I am an experienced webdesigner and digital marketing strategist. 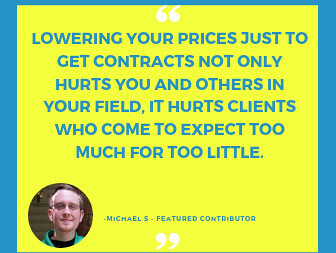 I am sure I can add a lot of value to the platform and my clients. Can you point me in the right direction, and let me know what am I missing here?